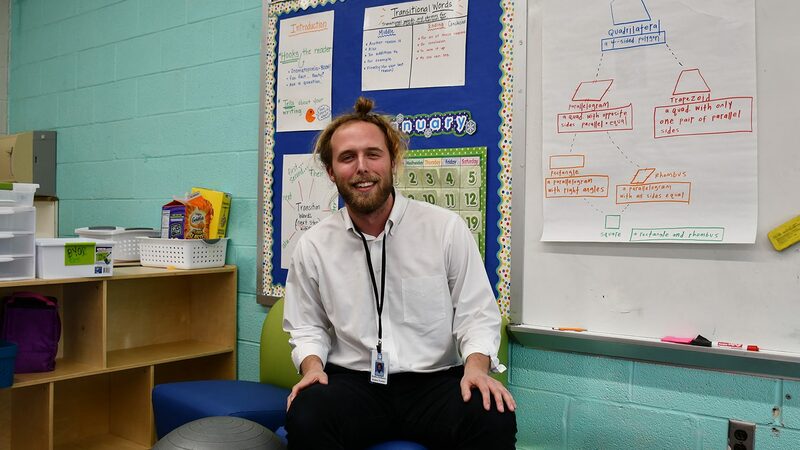 Graduate student Stephen McKinney believes he will have the opportunity to change kids’ lives forever as an elementary educator. And he wants more men to feel that way, too. He was recently awarded funding from the NC State University Office of Institutional Equity and Diversity to develop the idea and framework for a program that will create avenues for men, especially those of color, to enter the field of elementary education. Kait comes from a long line of educators and NC State graduates. Read more about why she chose the College of Education. 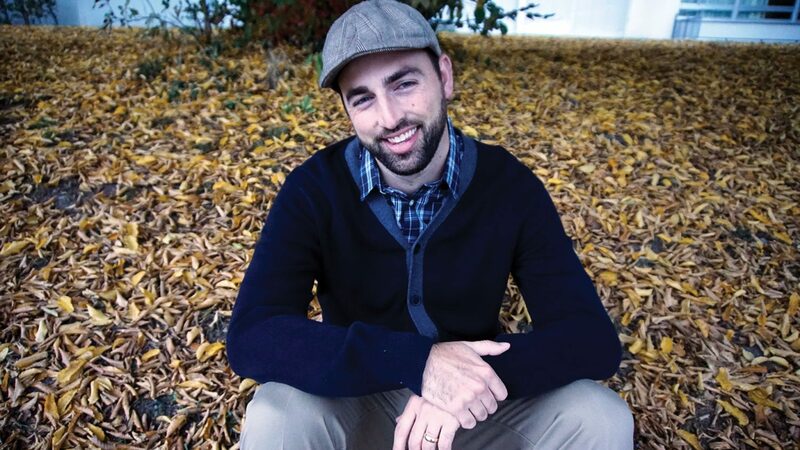 Teaching gives Justin Johnson hope for the future. Read how NC State Education helped him change his career path and his life for the better. Why did Sott Reintgen '12 MAT, author of the YA novel "Nyxia," transition from a high school teacher to a young adult novelist?